We are one of the reliable manufacturer, supplier and exporter of Lanyard which is use for holding I cards of employees, our offered lanyard is globally appreciated for its long-lasting nature and fine finish. This lanyard is designed with utmost care by our experts using finest material. Along with that, customers can avail this lanyard from us at reasonable prices. United Kingdom, Singapore, Canada, Thailand, South Korea, Turkey, Philippines, Egypt, Germany, Italy, Japan, Russia, Vietnam, Australia, South Africa, Portugal, Morocco, Costa Rica, Kazakhstan, Netherlands, Mexico, Brazil, France, Spain, Taiwan, Nigeria, Bangladesh, Kuwait, Iraq, Ukraine, Poland, Jordan, Romania, Oman, Hong Kong, Venezuela, Colombia, Norway, Chile, Greece, Czechia, Belgium, Sri Lanka, Cyprus, Angola, Myanmar (Burma), Philippines, France, Poland,Czechia, Norway, Romania, Egypt, Oman, Sweden, Belgium, Hong Kong, Israel, Switzerland, Denmark, Finland, Argentina, Peru, Chile, Portugal, Ireland, Austria, Algeria, Greece, New Zealand, Slovakia, Hungary, Kazakhstan, Slovenia, Lithuania, Serbia, Bahrain, Bulgaria, Tunisia, Croatia, Jordan, Ecuador. 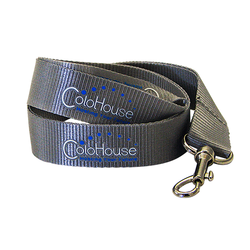 Our domain expertise has enabled us to come with an excellent array of Dye Sublimated Lanyard which is use for holding I cards of employees, our offered lanyard is globally appreciated for its long-lasting nature and fine finish. This lanyard is designed with utmost care by our experts using finest material. Along with that, customers can avail this lanyard from us at reasonable prices. Our domain expertise has enabled us to come with an excellent array of Sublimated Lanyard which is use for holding I card of employees, our offered lanyard is globally appreciated for its long-lasting nature and fine finish. This lanyard is designed with utmost care by our experts using the finest material. Along with that, customers can avail this lanyard from us at reasonable prices. Our domain expertise has enabled us to come with an excellent array of Promotional Lanyard which is used for holding I card of employees, our offered lanyard is globally appreciated for its long-lasting nature and fine finish. This lanyard is designed with utmost care by our experts using the finest material. Along with that, customers can avail this lanyard from us at reasonable prices. 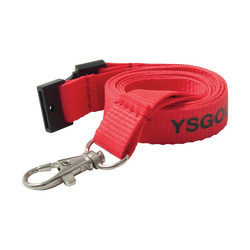 We are one of the leading manufacturer, supplier and exporter of Nylon Lanyard which is use for holding I cards of employees, our offered lanyard is globally appreciated for its long-lasting nature and fine finish. This lanyard is designed with utmost care by our experts using finest material. Along with that, customers can avail this lanyard from us at reasonable prices. 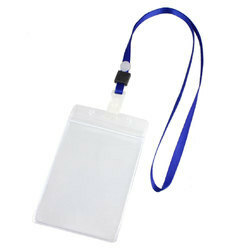 We are one of the leading Manufaturer, supplier and exporter of ID Card Lanyard in Mumbai, Maharashtra, India. In order to serve the diverse and varied requirements of our patrons, we are providing a comprehensive assortment of ID Card Lanyard to the patrons. Utilizing updated technology, sophisticated tools, and machinery, these provided products are immensely cherished for their longer life and consistent finish. 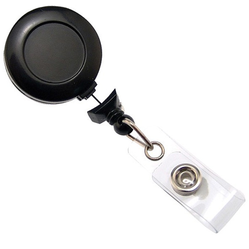 We are one of the reliable manufacturer, supplier and exporter of Badge Lanyard which is use for holding I cards of employees, our offered lanyard is globally appreciated for its long-lasting nature and fine finish. This lanyard is designed with utmost care by our experts using finest material. Along with that, customers can avail this lanyard from us at reasonable prices. We are one of the leading manufacturer, supplier and exporter of Satin Ribbon Lanyard which is use for holding I cards of employees, our offered lanyard is globally appreciated for its long-lasting nature and fine finish. This lanyard is designed with utmost care by our experts using finest material. Along with that, customers can avail this lanyard from us at reasonable prices. We are one of the leading manufacturer, supplier and exporter of Polyester Lanyard which is use for holding I cards of employees, our offered lanyard is globally appreciated for its long-lasting nature and fine finish. This lanyard is designed with utmost care by our experts using finest material. Along with that, customers can avail this lanyard from us at reasonable prices. 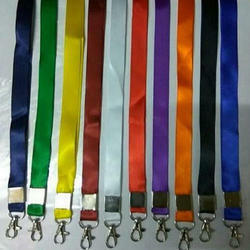 We are one of the leading manufacturer, supplier and exporter of Custom Lanyard in Mumbai, Maharashtra, India. 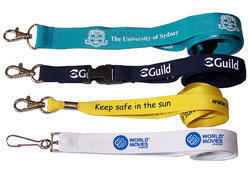 We have been able to execute a wide spectrum of Lanyard Printing services. These lanyard printing services are instrumental in providing most colorful and stylish way for holding identity cards through lanyards. Our customers are provided with Lanyard Printing providing the style of the lanyards according to the specifications and requirement detailed by the clients. We render these Services to our customers with utmost innovative Approach. 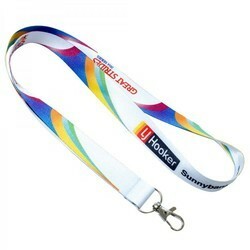 Multicolor Lanyard Printing Leveraging on the immense specialize of our professionals, we have been able to execute a wide spectrum of Lanyard Printing services. These lanyard printing services are instrumental in providing most colorful and stylish way for holding identity cards through lanyards. Our customers are provided with Lanyard Printing providing the Style of the lanyards According to the specifications and requirement detailed by the clients. We render these services to our customers with utmost innovative approach. 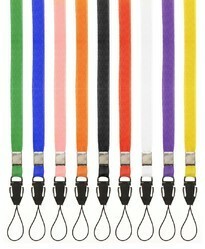 We are one of the reliable Manufacturer, Supplier and exporter of Neck Lanyard in Mumbai, Maharashtra, India. 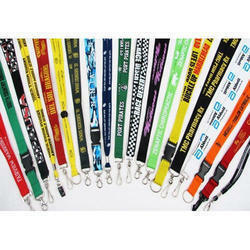 These lanyards are available in numerous colors and designs. Made-up using acceptable grade material, these offered products are in defiance with the industry laid values and guidelines which insures their loftier quality. 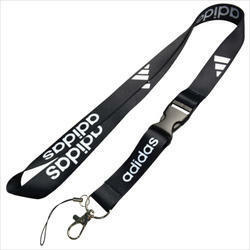 These lanyards are extensively commanded by our consumers. 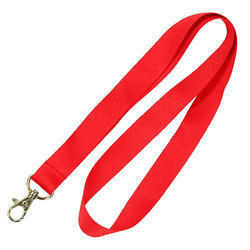 We are one of the leading Manufacturer, supplier and exporter of Lanyard in Mumbai, Maharashtra, India. Keeping the diverse necessities of customers in mind, our firm is a foremost name, betrothed in providing an extensive collection of Lanyard.